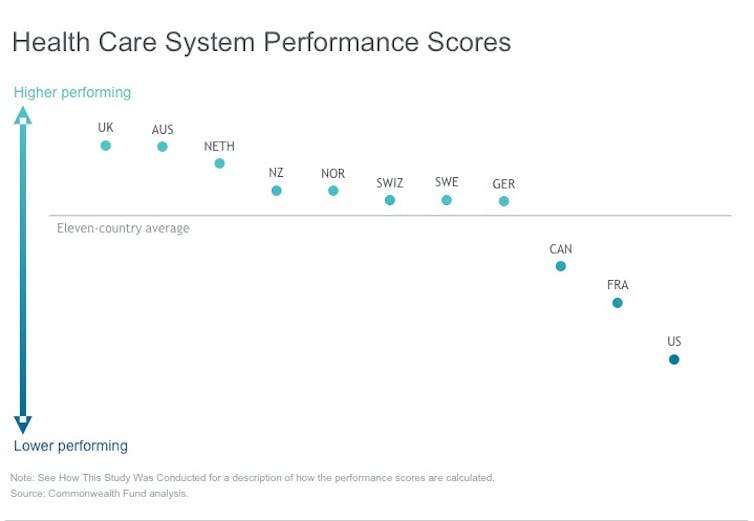 How healthy is the Canadian health care system? Our team at the Queen’s University School of Policy Studies Health Policy Council is a group of seasoned and accomplished health-care leaders in health economics, clinical practice, education, research and health policy. We study, teach and comment on health policy and the health-care system from multiple perspectives. The roots of Canada’s system lie in Saskatchewan, when then-premier Tommy Douglas’s left-leaning Co-operative Commonwealth Federation (CCF) government first established a provincial health insurance program. This covered universal hospital (in 1947) and then doctors’ costs (in 1962). The costs were shared 50/50 with the federal government for hospitals beginning in 1957 and for doctors in 1968. This new model inspired fierce opposition from physicians and insurance groups but proved extremely popular with the people of Saskatchewan and elsewhere. Throughout the 1960s, successive provincial and territorial governments adopted the “Saskatchewan model” and in 1972 the Yukon Territory was the last sub-national jurisdiction to adopt it. Canada ranks 9th out of 11 countries in The Commonwealth Fund ‘Mirror, Mirror 2017’ report. How is it that Canada has gone from a world leader to a middle- (or maybe even a bottom-) of-the-pack performer? 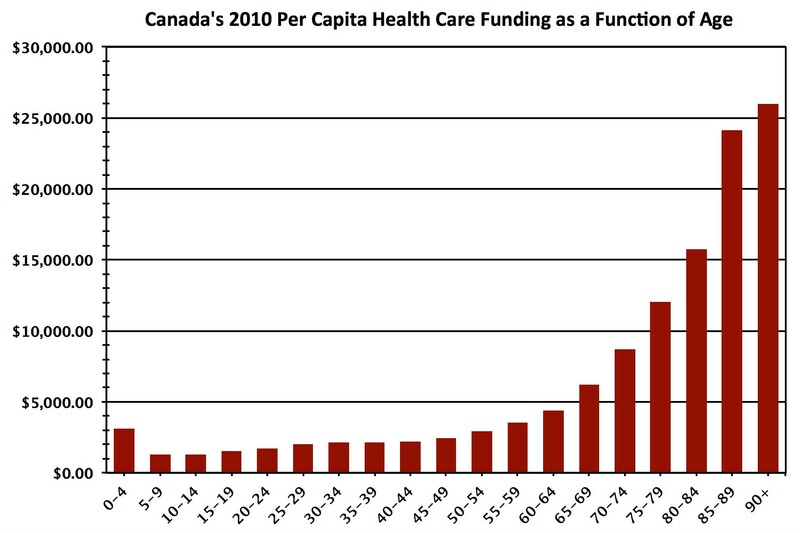 Canada and Canadians have changed, but our health-care system has not adapted. In the 1960s, health-care needs were largely for the treatment of acute disease and injuries. The hospital and doctor model was well-suited to this reality. 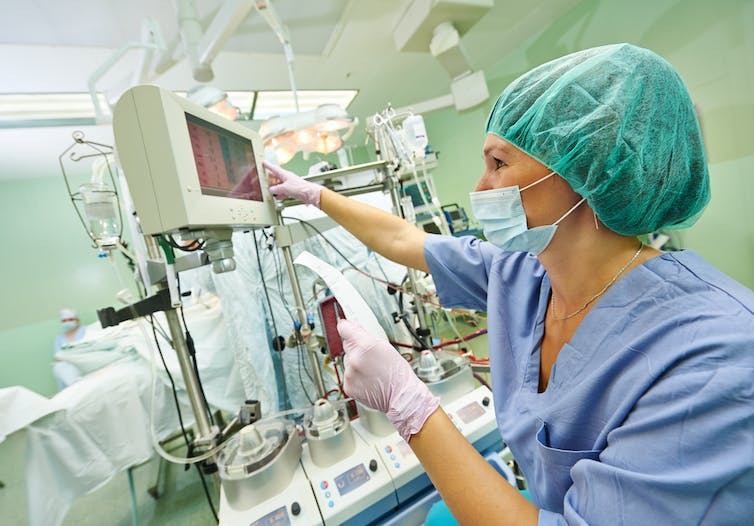 Today, however, the health-care landscape is increasingly one of chronic disease. 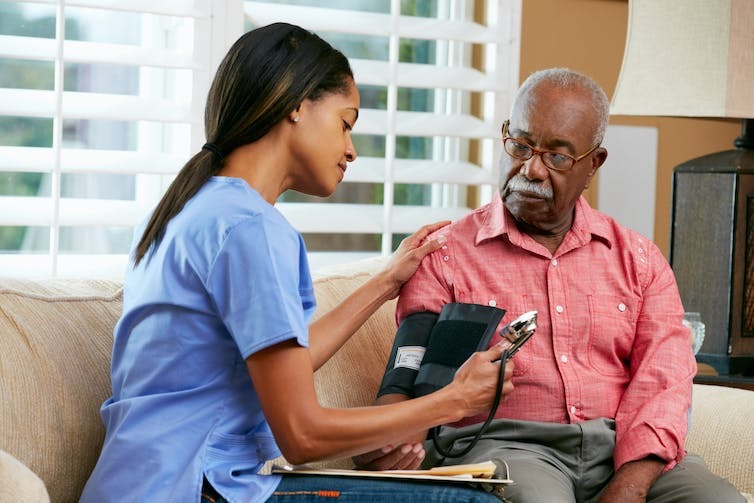 Diabetes, dementia, heart failure, chronic lung disease and other chronic conditions characterize the health-care profiles of many Canadian seniors. Hospitals are still needed, to be sure. But increasingly, the population needs community-based solutions. We need to “de-hospitalize” the system to some degree so that we can offer care to Canadians in homes or community venues. Expensive hospitals are no place for seniors with chronic diseases. Another major challenge for Canadian health care is the narrow scope of services covered by provincial insurance plans. “Comprehensiveness” of coverage, in fact, applies only to physician and hospital services. For many other important services, including dental care, out-of-hospital pharmaceuticals, long-term care, physiotherapy, some homecare services and many others, coverage is provided by a mixture of private and public insurance and out-of-pocket payments beyond the reach of many low-income Canadians. And this is to say nothing of the social determinants of health, like nutrition security, housing and income. None of these have ever been considered a part of the health-care “system,” even though they are just as important to Canadians’ health as doctors and hospital services are. 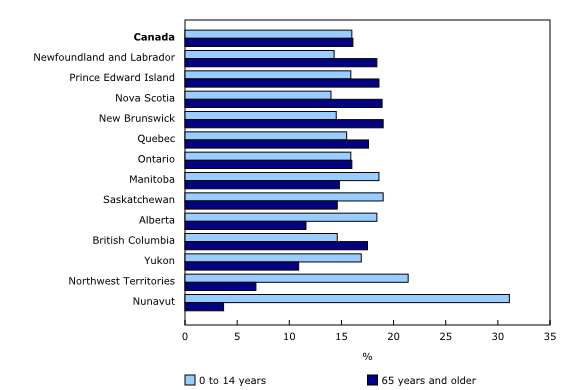 In addition, some provinces (the Atlantic provinces, Quebec and British Columbia in particular) are aging faster than the others. This means that these provinces, some of which face the prospects of very modest economic growth, will be even more challenged to keep up with increasing health costs in the coming years. Chris Simpson, Professor of Medicine and Vice-Dean (Clinical), School of Medicine; David Walker, Professor of Emergency Medicine, Executive Director of the School of Policy Studies; Don Drummond, Stauffer-Dunning Fellow in Global Public Policy and Adjunct Professor at the School of Policy Studies; Duncan Sinclair, Professor of Health Services and Policy Research; and Ruth Wilson, Professor of Family Medicine.